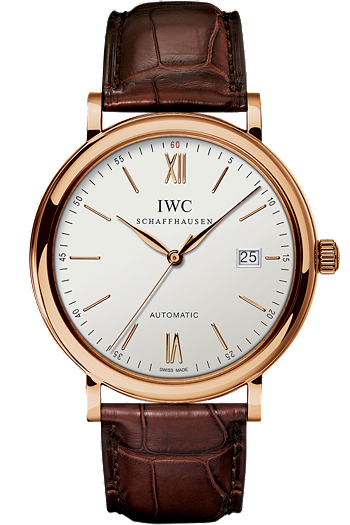 NEW HAVEN, CT – A brand new IWC watch, purchased for $12,000 by venture capitalist Herman Sheffield, not only tells the time of day to the second, but also gives the date. “Isn’t it wonderful?” Mr. Sheffield asked. “It has all three necessary hands to tell the time: hour, minute, and second.” He then checked the clock on his iPhone and then back at his IWC Portofino Automatic. “Accurate too. That’s superior craftsmanship. Worth every penny.” The finance magnate fixed the date on the watch as some salesperson at the store forgot to adjust it as the months rolled on. “The 30/31 day thing can be tricky. You just have to keep tabs on it. But let me tell you, knowing the date can come in real handy sometimes. To me, that’s worth the price right there.” Mr. Sheffield then wrapped the genuine leather strap around his wrist and went about his day. He also owns a $145,000 car that transports his family from place to place and a $2.8 million house to sleep in and hold all of his belongings.